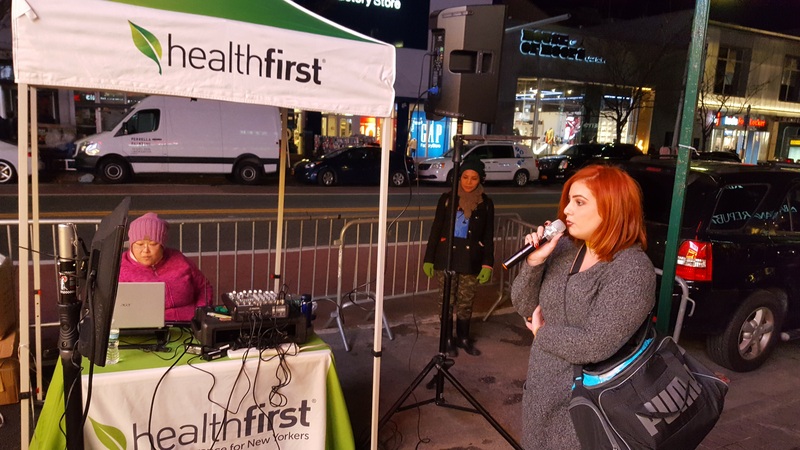 So you think you can SING! 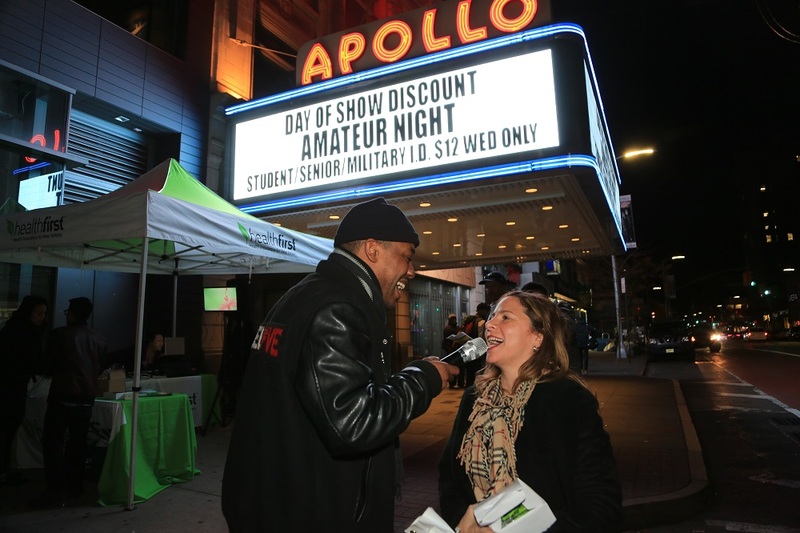 You might not make it on the big stage at the Apollo Theater but you can get close…by singing under the marquee outside of Harlem’s historic Apollo Theater. 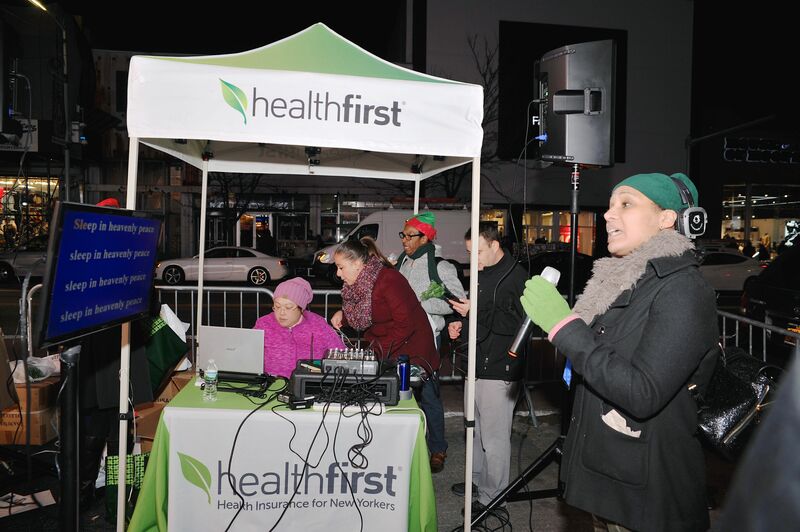 Passersby’s can test out their skills while waiting for the lights to come on. 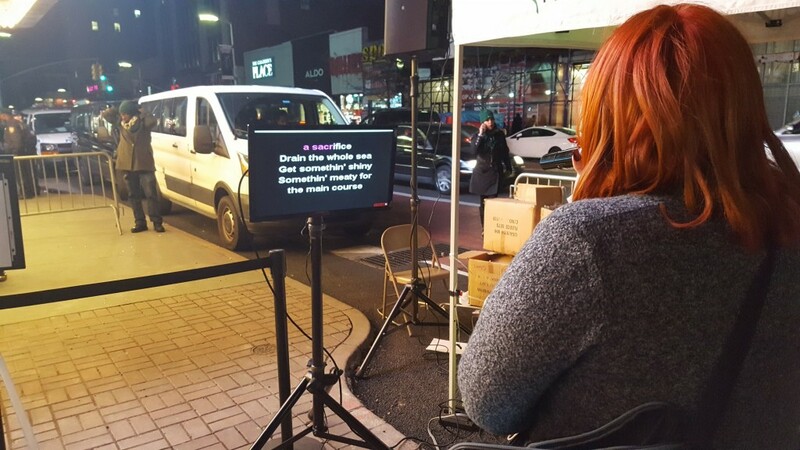 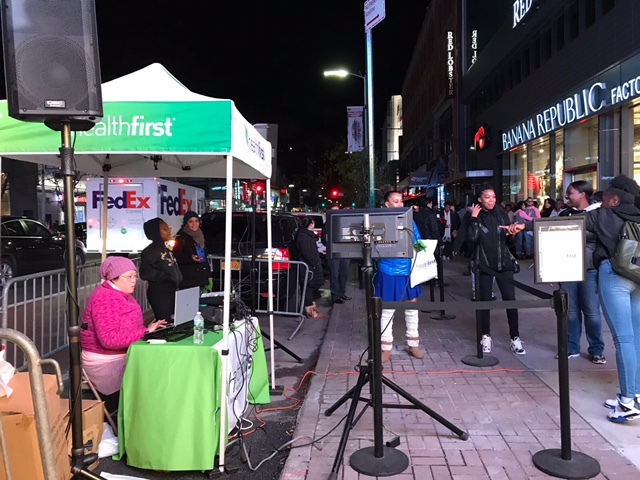 Karaoke is free and will only on 125th Street for the Harlem Holiday Lighting event. 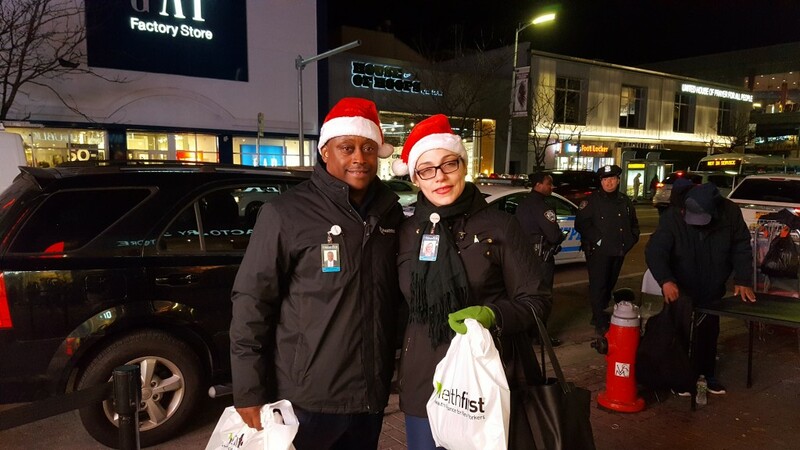 DOWNLOAD THE HARLEM HAPPENINGS APP TODAY! 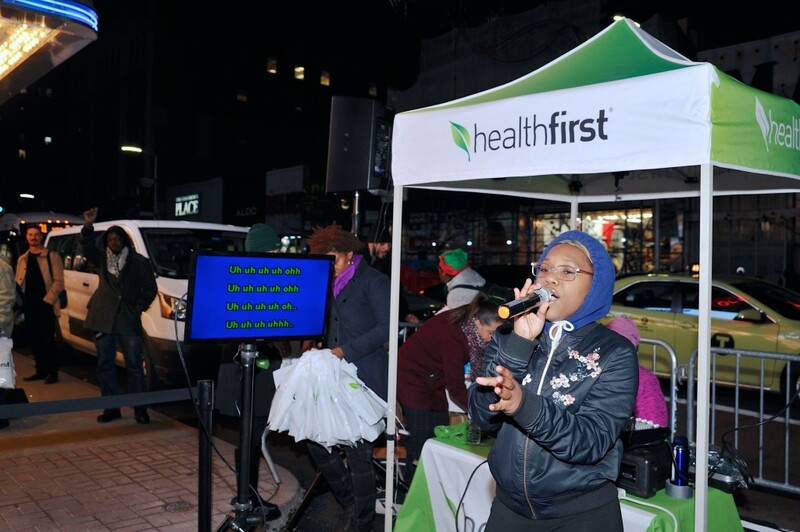 Attendees of the Harlem Holiday Lights 2018 event on November 15th 2018 can download the full list of activities, participating business deals, parade route, and more. 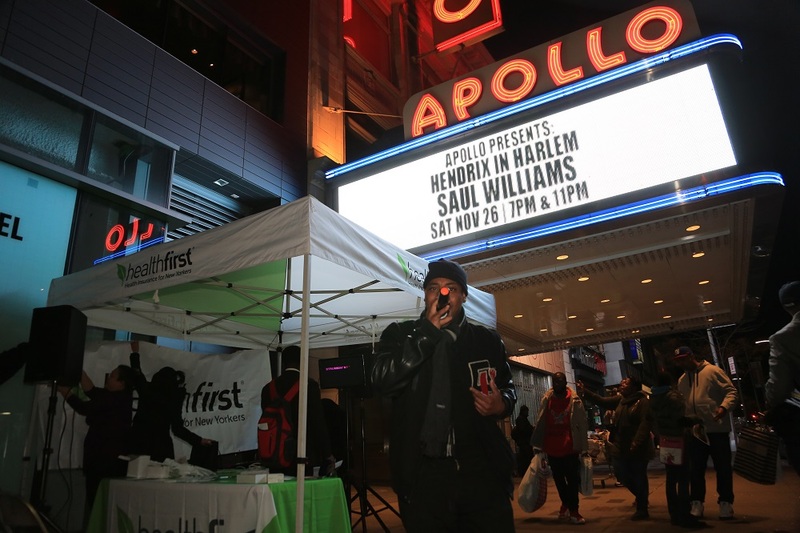 The Harlem Happenings App is available on Google Play and the Apple App store. 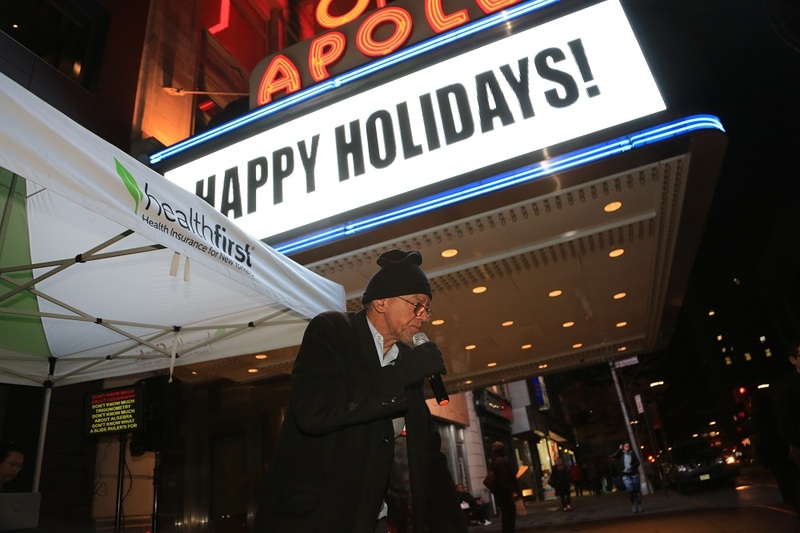 Find “Harlem Holiday Lights” in the Promotion Dot of the app and explore all the actives of the night. 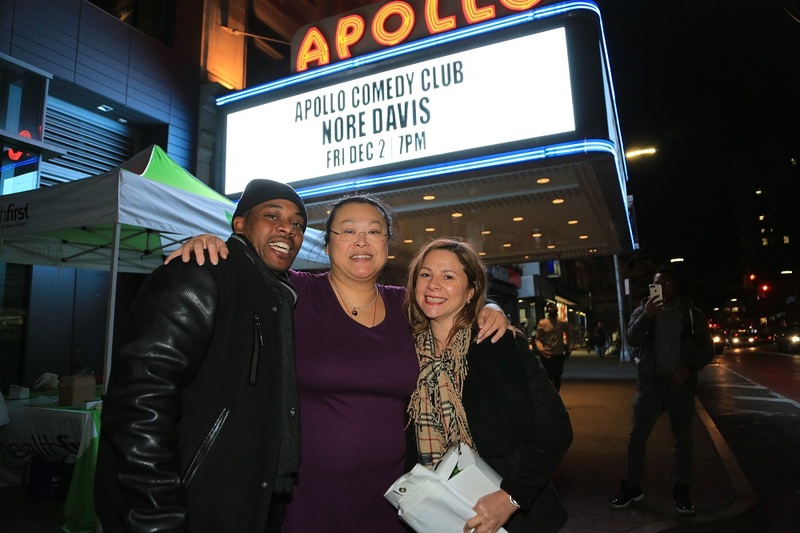 Download the Harlem Happenings App available on on Google Play and the Apple App store.